There has never been a Toyota like the 2019 C-HR. To be honest, there has never been a crossover like the C-HR. The sculpted look, aggressive styling, and bright colour pallet make this a vehicle for both the adventurous spirit and young at heart. 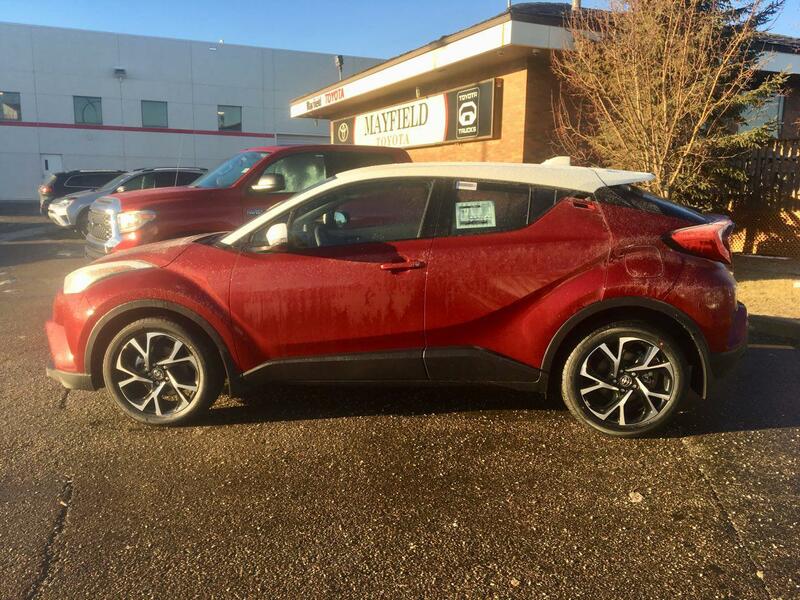 Find a better deal on the 2019 C-HR in Edmonton? Mayfield Toyota will beat it! The 2019 C-HR was designed to turn heads, with extraordinary exterior styling and an upbeat feel. The body rides low while resting on 17” wheels that help give it a more athletic prowess. 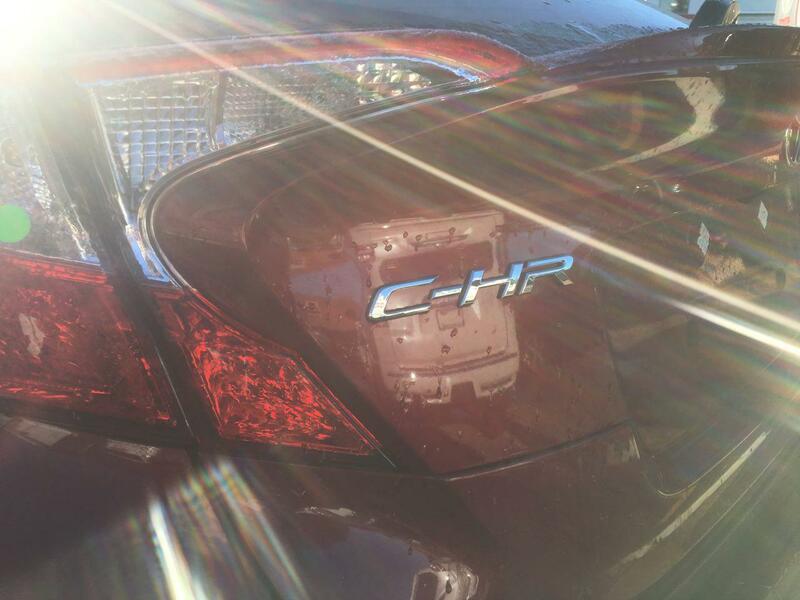 Thanks to slim projector headlamps that wrap around the character lines, the C-HR looks just as exciting to drive as it feels. Meanwhile, the inside was designed around the driver. The dash is angled so you have a perfect view of the road ahead. 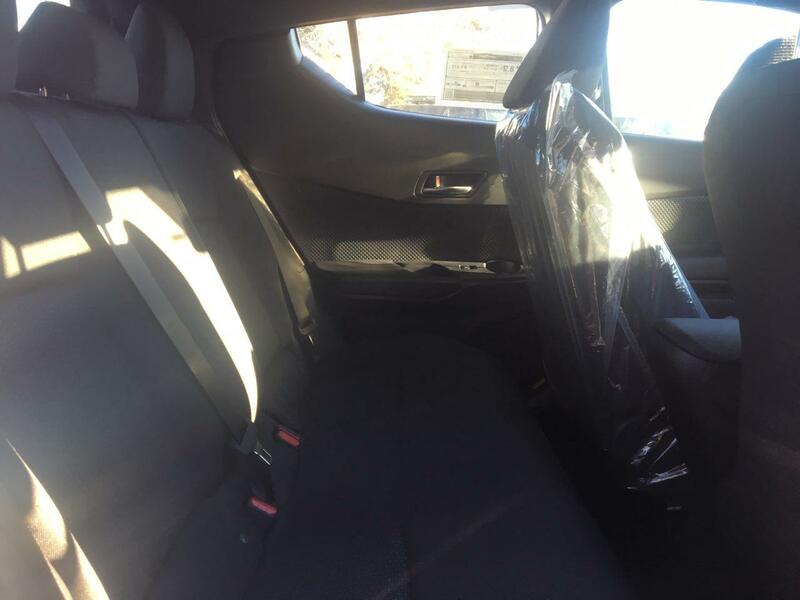 There is lots of leg room for both front and back passengers and with 60/40 split folding rear seats, you can transport whatever cargo you need. 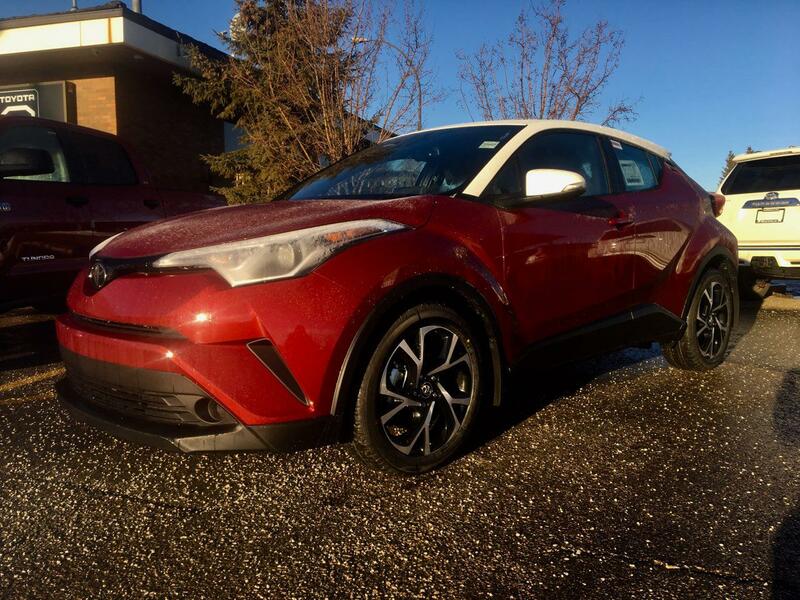 The 2019 Toyota C-HR features a 2.0-liter 4-cylinder engine that puts out 144 horsepower and 139 lb.ft. of torque and is paired with a Continuously Variable Transmission. Toyotas has made sure to include Variable Valve Timing and VALVEMATIC which improves overall engine responsiveness and a fuel economy, which is rivaled by class competitors — 8.7/7.5/8.2L/100 km city/hwy/combined. The 2019 C-HR is fully loaded with all the technology you’ll need. Entune 3.0 is Toyota’s integrated multimedia platform that helps you stay connected. Enjoy a series of infotainment apps and easy-to-use services that let you stream music, check traffic, compare gas prices, and get weather updates from the comfort of the driver’s seat. Apple CarPlay is also a standard feature in the all-new C-HR meaning you can call, text and listen to whatever you want, whenever you want. You can even use Apple CarPlay to unlock and start your car as you approach. Plus with an 8” touch-screen, you can keep your focus on the road where it belongs. Toyota Safety Sense comes standard in every vehicle Toyota makes. That includes all-new C-HR. This advanced suite of innovative safety features is designed to help protect drivers, passengers, pedestrians, and everyone on the road safe from harm. Using forward sensing radar technology, the system can automatically adjust vehicle speed to help maintain a preset following distance between you and the vehicle in front of you. Lets you know when you start drifting out of your lane when visible lane markings are detected. The Steering Assist function can also give you small corrective steering inputs; nudges in the right direction if you will. Provides collision avoidance or collision mitigation support in speed ranges where frontal collisions are prone to occur. In certain conditions, the Pre-Collision System with Pedestrian Detection may also help to detect pedestrians and help prevent or mitigate a collision. Designed to detect oncoming and preceding vehicles’ lights and depending on what’s on the road ahead, Automatic High Beams can switch between high and low beams for you. Based in Edmonton, Alberta, Mayfield Toyota has the largest inventory of Toyota vehicles in Western Canada. That means you have every option at your fingertips the second you walk in our doors. 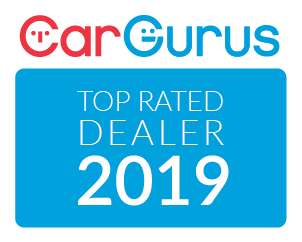 We’ve been here on the west side of Edmonton for 20 years and we’ve helped thousands of Albertans find the right set of wheels for their needs. In addition to earning Aeroplan miles with every purchase and having the best prices in Edmonton, we put customer service first. That’s why we’ve been honoured with the Toyota Platinum Certification, a distinction only 3% of all Toyota dealerships currently have. Shopping for a new 2019 C-HR? Take a test drive today!